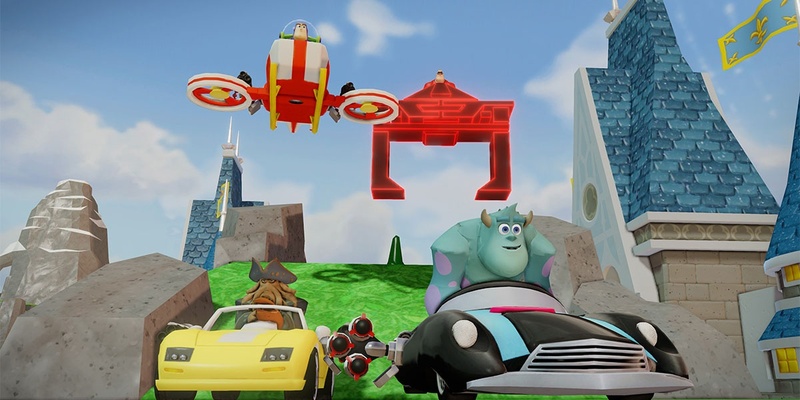 Disney Infinity’s Toy Box mode is looking great so far, and should be a solid contender to the Skylanders franchise. 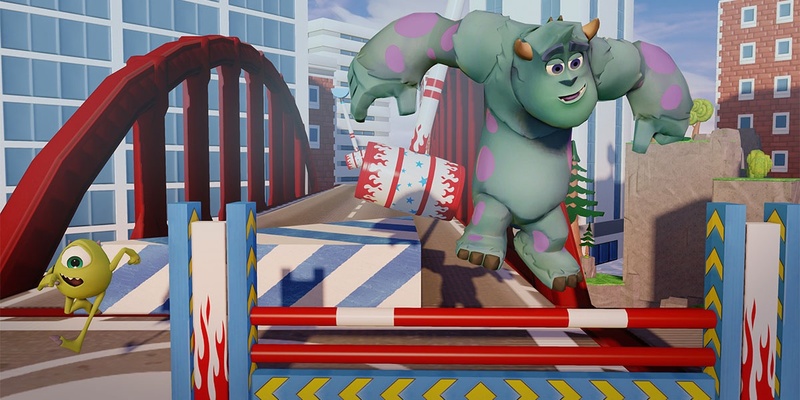 As Avalanche Software explained in one of their behind-the-scenes video series, “Creating Infinity”, they were highly inspired to make Toy Box Mode from the Toy Story 3 movie and video game. 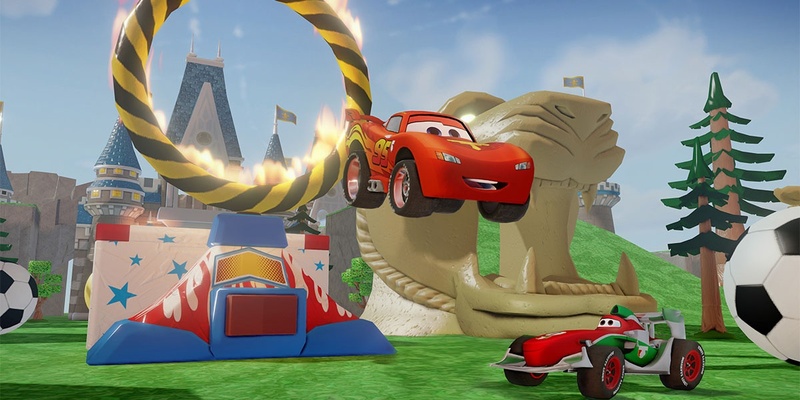 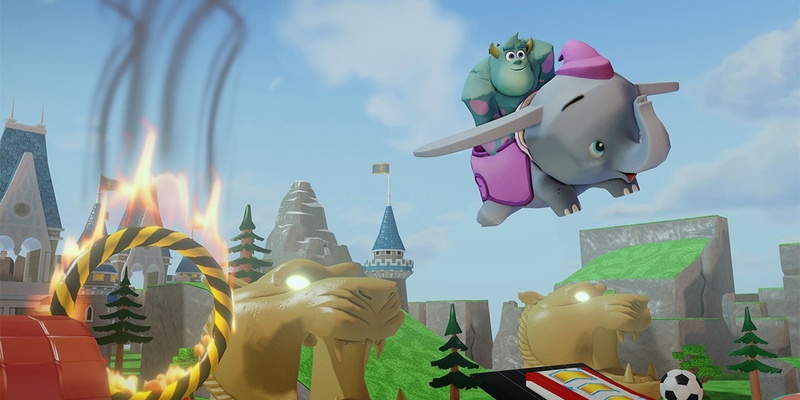 Wanting players to feel like they on their own imaginative toy adventures from childhood, the developers put the least amount of creative restrictions possible within Infinity’s Toy Box; a playground of ultimate Disney creation. 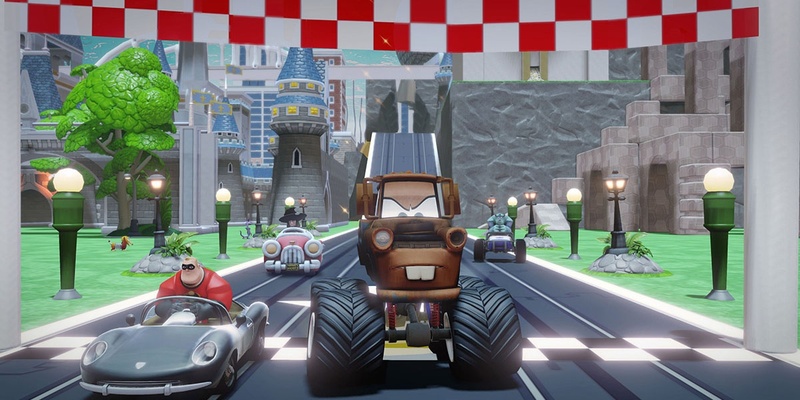 From what they've showcased, Toy Box Mode closely resembles Toy Story 3's own Toy Box mode. 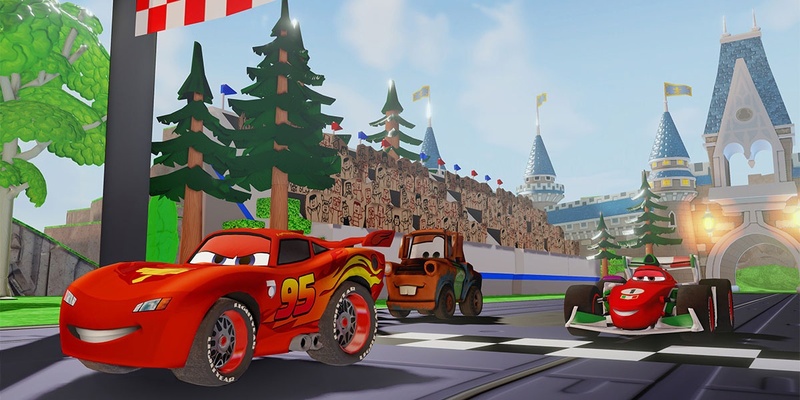 The main differences between the two are that Infinity’s is much, MUCH bigger and with many more interactive objects, customization, and Disney characters to choose from (depending on the number of character packs you buy). 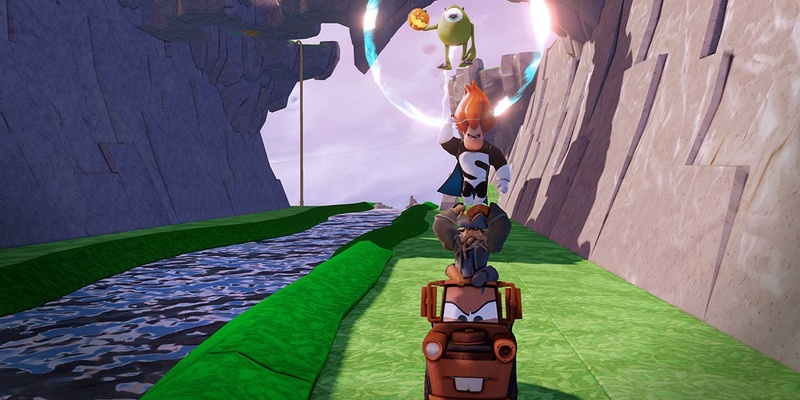 Kids who initially tested the prototype of this mode thoroughly enjoyed it, prompting the developers to shape Infinity’s Toy Box to what it is today. 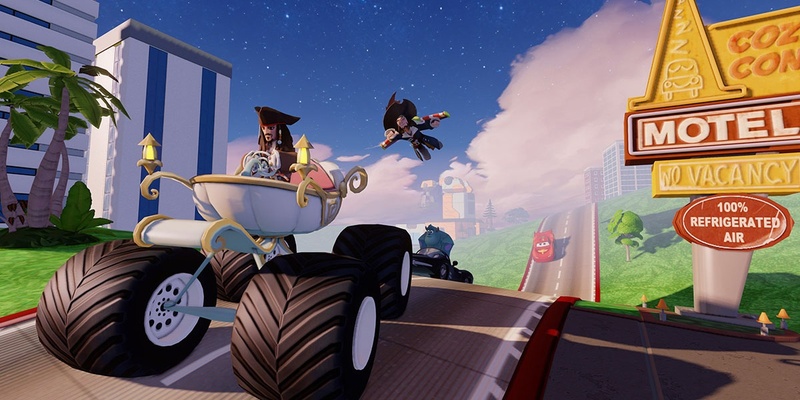 Players can also share their creations with others, or experience them firsthand in 4-player online/2-player local co-op modes. 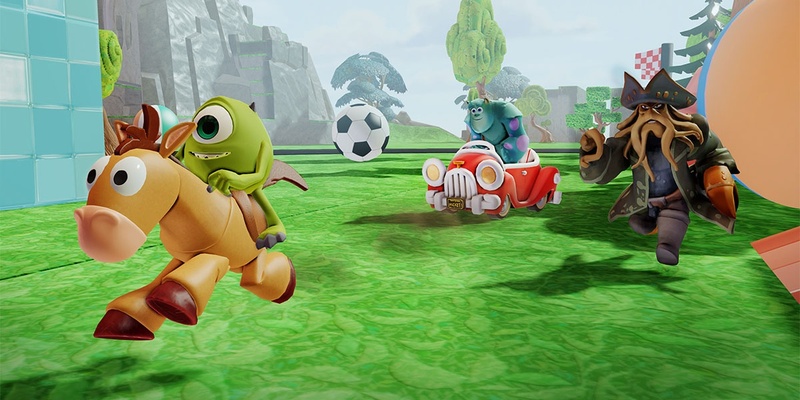 Disney Infinity is due this August 18th for Xbox 360, PS3, Wii U, Wii, and 3DS.